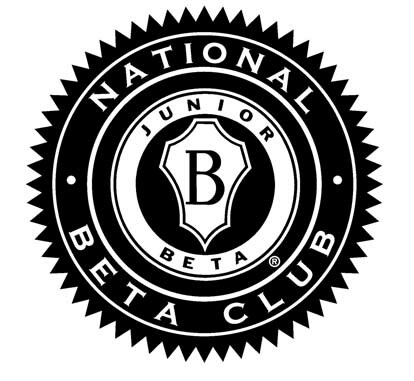 The National Beta Club is the largest independent, non-profit, educational youth organization in America. Since 1934, The National Beta Club has awarded students national recognition for their high academic achievement while equipping them to be the leaders of tomorrow. The junior division includes grades 5-9 and the senior division includes grades 9-12. Go to http://www.betaclub.org for more information.